Start the day with a visit to Independence Hall where the establishment of the State of Israel was declared. Next, drive to Latrun to visit the Armored Corps Memorial Museum also considered as one of the most diverse tank museums in the world. Continue to Beit Guvrin National Park, declared by UNESCO as a World Heritage Site. Here you will explore parts of the archaeological remains and unique caves. Proceed to the Ayalon Institute; once a secret underground ammunition factory established by the “Haganah”, the Jewish underground movement, before May 1948. Visit the Diaspora Museum. Drive around the main streets of Tel Aviv, center of business and entertainment of Israel. Also known as the “White City”, Tel-Aviv was declared by UNESCO as a World Cultural Heritage Site for its Bauhaus style buildings. Stop at Rabin Square, place of the assassination of Prime Minister Itzhak Rabin. 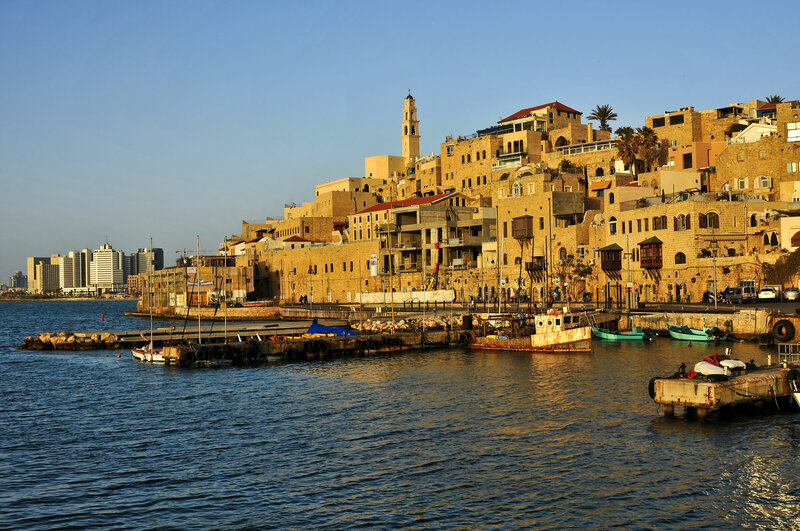 Continue to Old Jaffa, one of the oldest port cities in the world. Visit the ancient ruins and walk through the Artists’ Quarter. Visit Neve Tzedek, a historic Tel Aviv neighborhood, built in 1887 and Nahalat Benyamin, the pedestrian mall of the city where you can enjoy live street music, arts, crafts and handmade jewelery. Next, stop at Sheinkin, the lively and colorful street specially known for its unique shops, café life, and youthful ambiance. Drive to Acre, and its Old City recognized by UNESCO as World Heritage Site. Walk through the old port and local market. Continue to Rosh Hanikra; descend by cable car into the sea-cut grottoes and admire the spectacular natural formation. 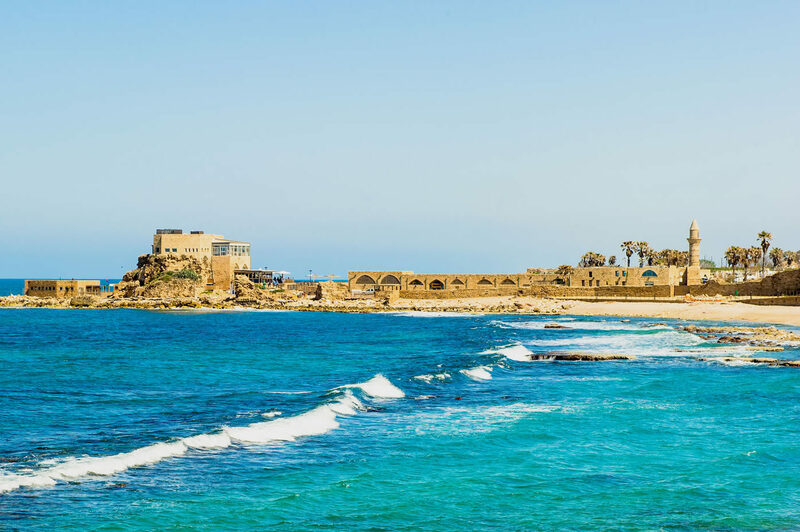 Drive to Safed, one of the four holy cities in Israel, center of the Kaballa movement; visit the Caro and Ari synagogues; stroll through the narrow alleyways and visit the picturesque Artists’ quarter. Next, enjoy a jeep tour at the foot of the Golan Heights. Continue on to the Golan Heights; stop at the Gadot Overlook, the memorial for the fallen soldiers of the Golan, located over former Syrian bunkers; view the monument built in honor of the Alexandroni brigade. Meet with a Kibbutz member and learn about this unique lifestyle. Visit the Tomb of King David on Mt. Zion. Walk along the Cardo, heart of the ancient Roman City. Visit the four Sepharadic Synagogues in the Jewish Quarter of the Old City. Tour the Western Wall Tunnels and visit the archaeological park at Davidson Center. Walk through the colorful local bazaar to visit the Tower of David museum presenting the history of Jerusalem and ancient remains of the city beginning with the First Temple Period. Drive by the Knesset, Israel’s parliament and see the Menorah with its biblical emblems. Next visit the Israel Museum, including the Shrine of the Book where the Dead Sea scrolls are housed, and the Holyland model, a miniature replica of Jerusalem as it was during the Second Temple Period. Drive through the Judean Desert to the Dead Sea, the lowest point on earth. Visit Qumran, where the Dead Sea scrolls were found. Continue to Masada; ascend by cable car and tour the mountain fortress built by King Herod, where the Zealots made their last stand against the Romans. 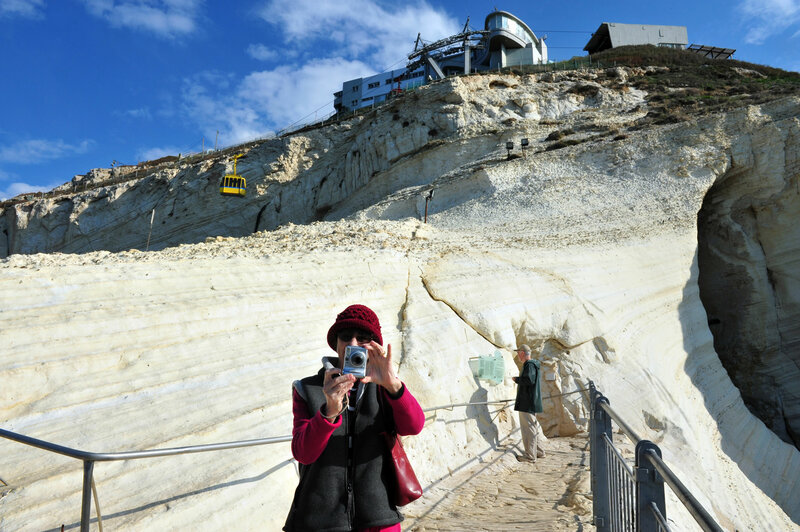 Visit the remains of the walls, palaces, synagogue and bathhouse; descend by cable car.